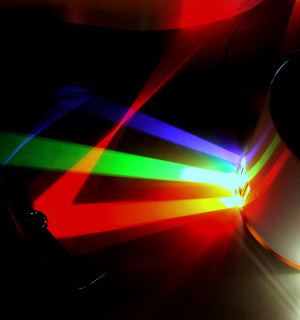 Our spectroscopy systems are designed for stand alone or integration with plasma systems. 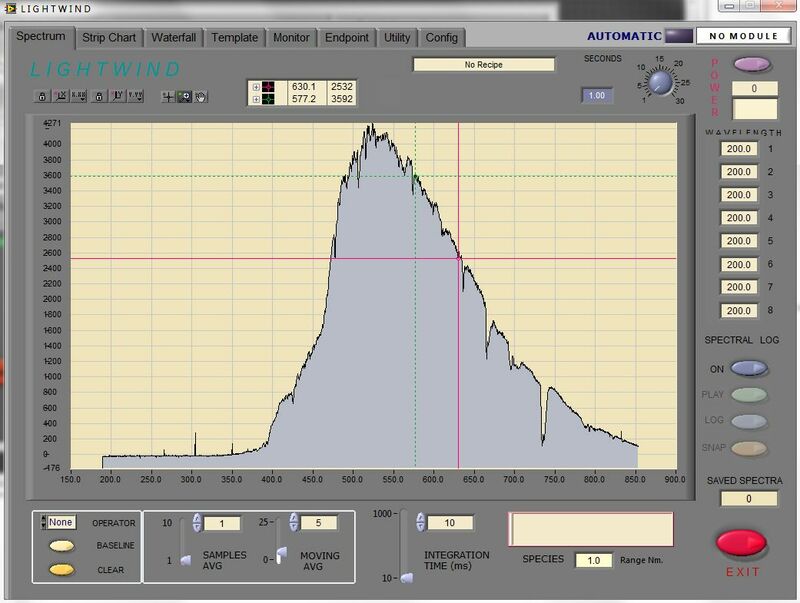 The L and S Series utilize Lightwind software which has been designed for continuous plasma monitoring. data logging and visualization. The spectrometer type, range, and resolution are application configurable. Available with different spectrometer types the standard system includes a spectrometer, fiber optic cable, software, and laptop. Digital I/O and interface is optional. The Lightwind L Series is comprised of a plasma source, spectrometer and software. The L Series is installed on existing vacuum chambers, or in chamber exhaust lines, where the plasma source can provide an emission spectra for otherwise "dark" processes.